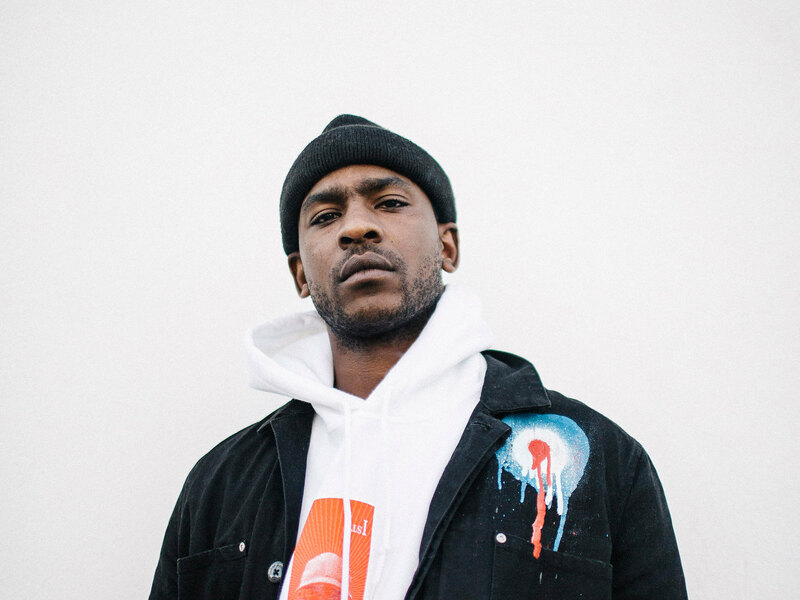 UK based African rapper Skepta is here with a brand new single ‘Pure Water’. This brand new one will certainly get your heads bumping to heavy grime beats. Enjoy!